When it comes to online shopping....I just want everything! I get to Wednesday and get a mad rush on to grab items for the weekend. My wishlist for this wednesday features my most wanted items this week. 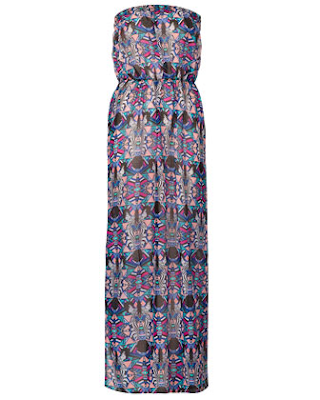 With the weather getting milder apart from the odd day now and then I start thinking about midi dresses and this week I stumbled across this lovely maxi from Topshop. With its gorgeous pattern and colours how can you say no. Even better girls its in the sale here for ONLY £15! When it comes to accessories, Ted Baker know how to appeal to us girls. with pretty colours and girly bows. 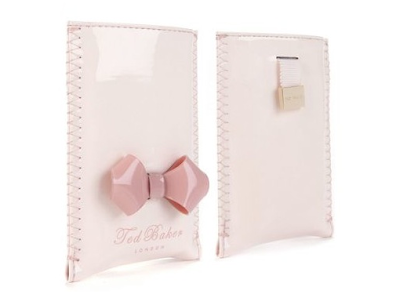 I have just come across this fab, cute and girly iphone case but with most websites now sold out its a mad rush to get one! Right now you might just be like me....no holidays booked (just yet) but dreaming and itching to get away, relax on the beach, enjoy the sun & get in a cooling pool. I keep finding myself holiday shopping! For me a bikini or swimming costume is an important statement piece. Here are a few of my favourites...yes some are a bit crazy! Missguided have not been shy with their recent collection of swimming costumes AND I have to say I LOVE THEM! Taking me back to my childhood days of party rings makes me feel young again! 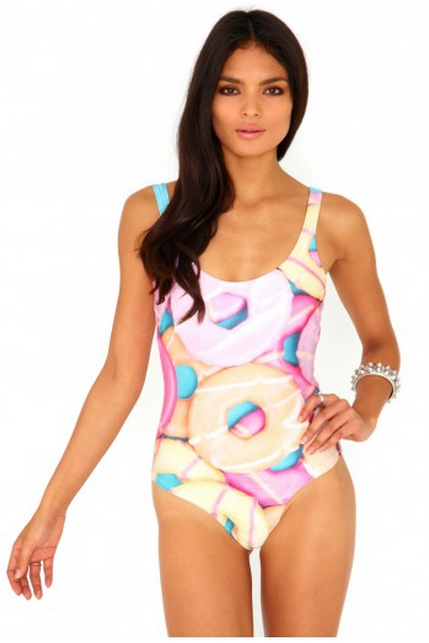 Swimming costumes at Missguided start from £14.99...for that price you may aswell treat yourself to a couple of them. Crazy they may seem but you can't help but LOVE them! 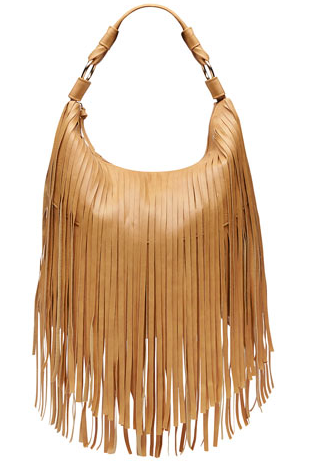 I'd never really paid much attention to the Kardashian Kollection at Dorothy Perkins until I spotted this fringed tan bag. I love fringed bags, they have that summery, festival feel to them. Here is the bag in question....available here to buy for £40. With pay day on its way its time to get shopping.